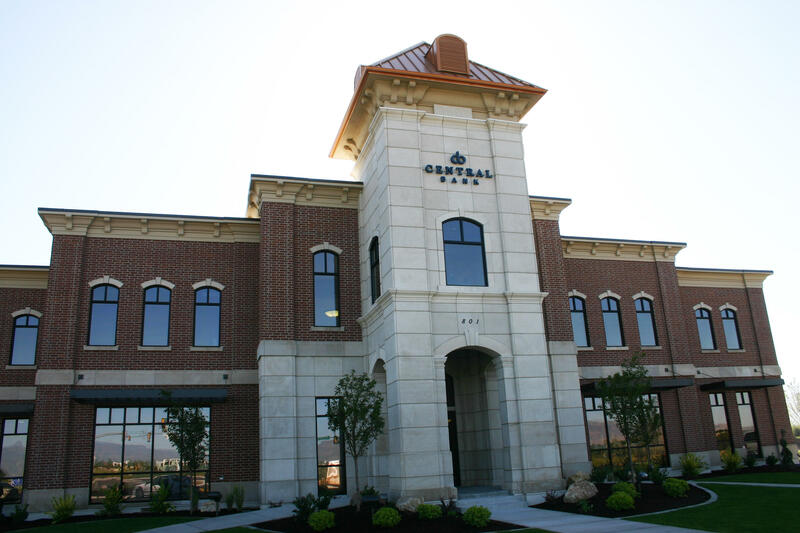 Call us today or visit us online! 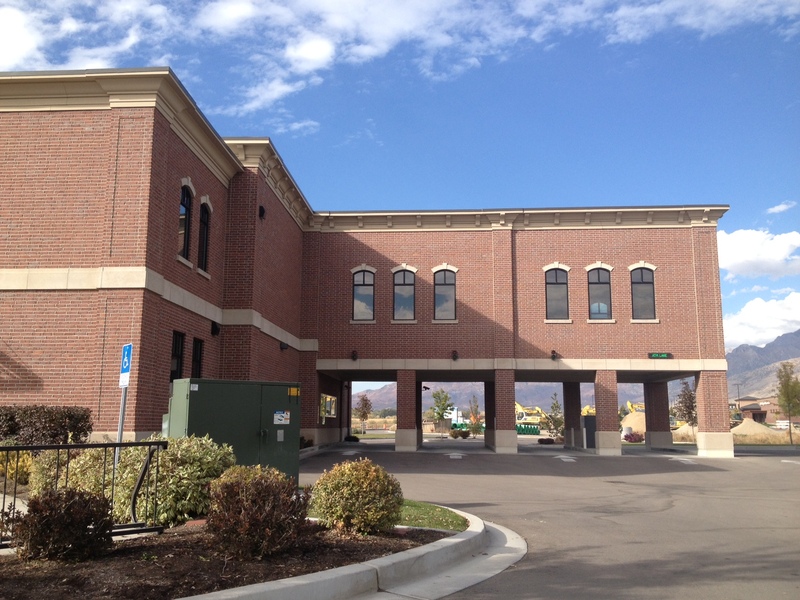 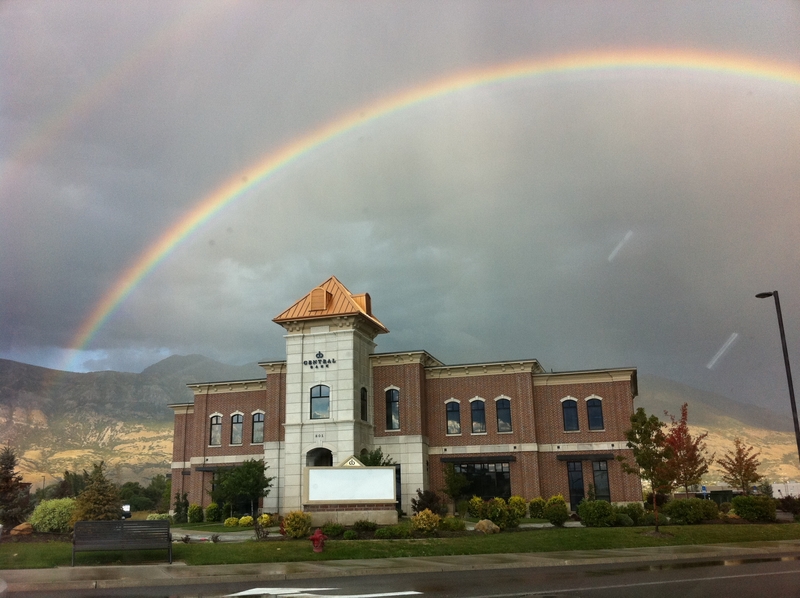 Central Bank has been serving Utah County since 1891 and we are proud of our history of sustained growth and security. 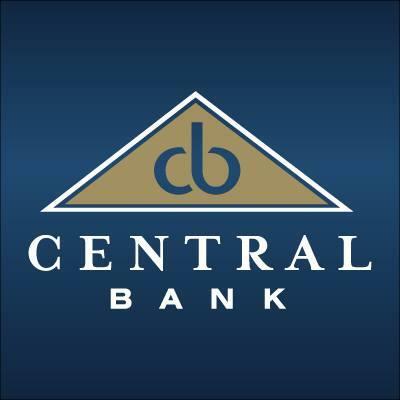 Central Bank is committed to offering all modern banking services and conveniences—mobile banking, online bill pay, advanced technology ATM’s, and online financial management through Money Management—without letting go of the personal, friendly touch that got us where we are today.